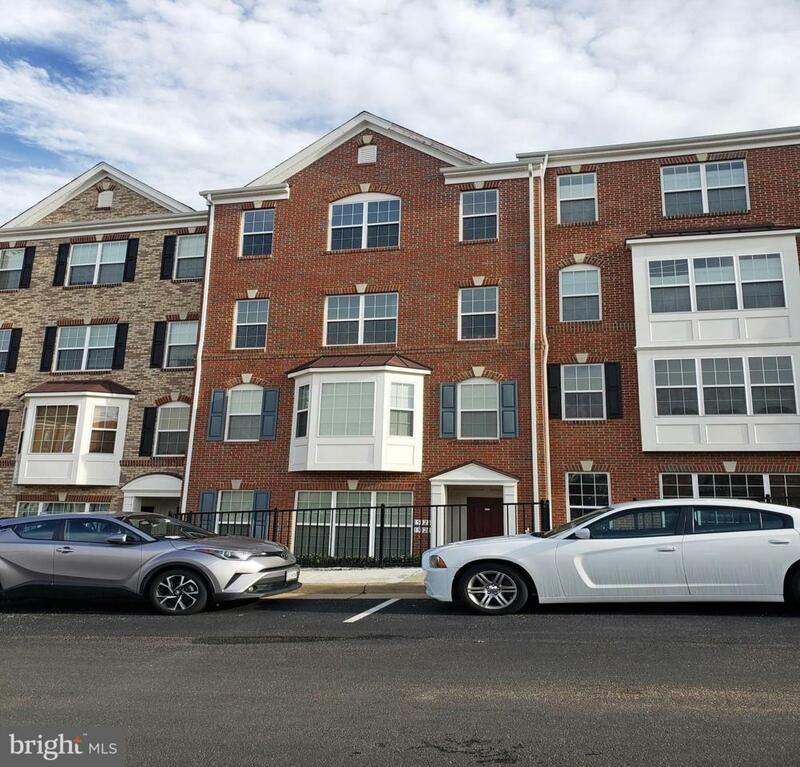 Beautiful 3 BR, 2.5 Bath, Gourmet kitchen with elegant stainless steel appliances, granite counter top and 42"cabinets, wood and ceramic tile floors. Very cozy fireplace on family room.~Magnificent Master Bedroom suite with elegant Master Bath separate shower and walk-in closet.. Attached Car Garage. 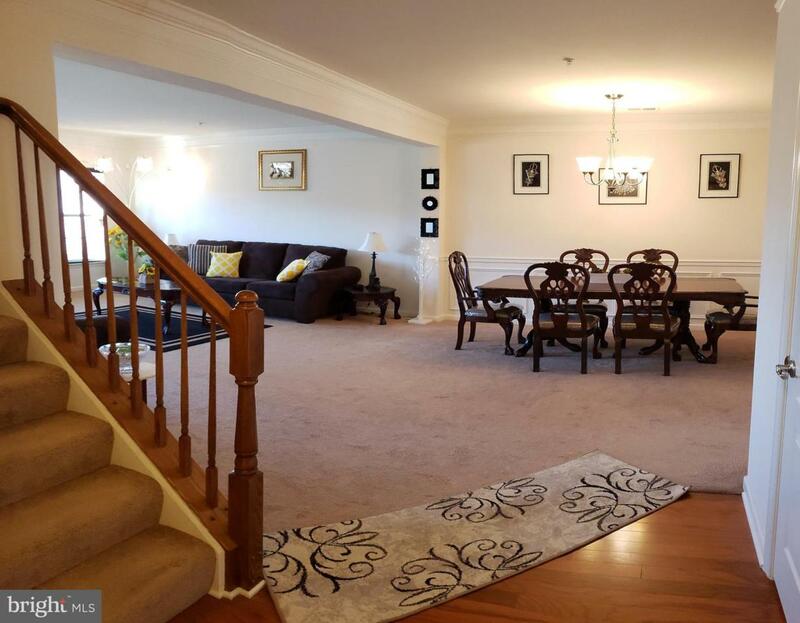 Conveniently located in Potomac Club gated community that offers upscale comfort, premium convenience filled with amenities such as Indoor and outdoor pools, rock climbing wall, spacious gym with TV's, office center, sauna and more. 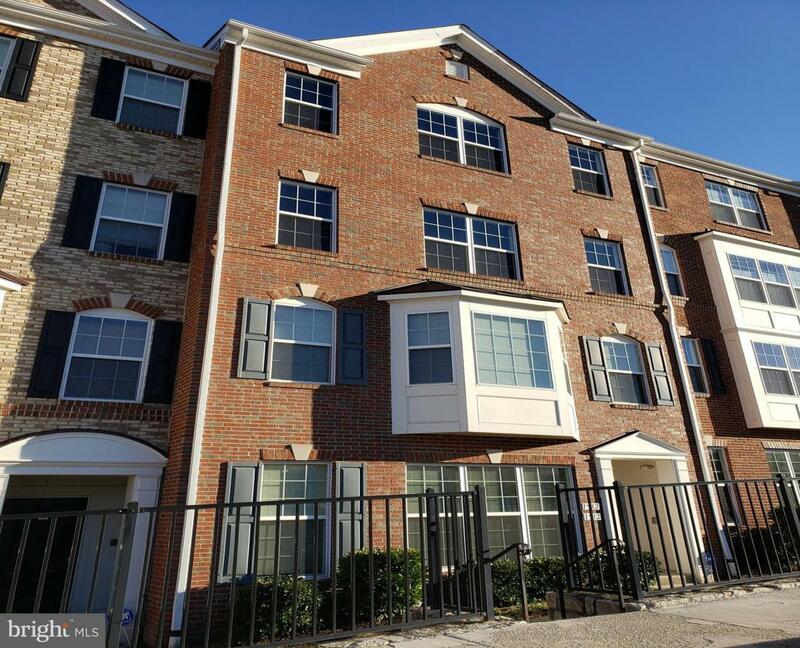 Right across from the fabulous Stonebridge town center and round-the-clock security. 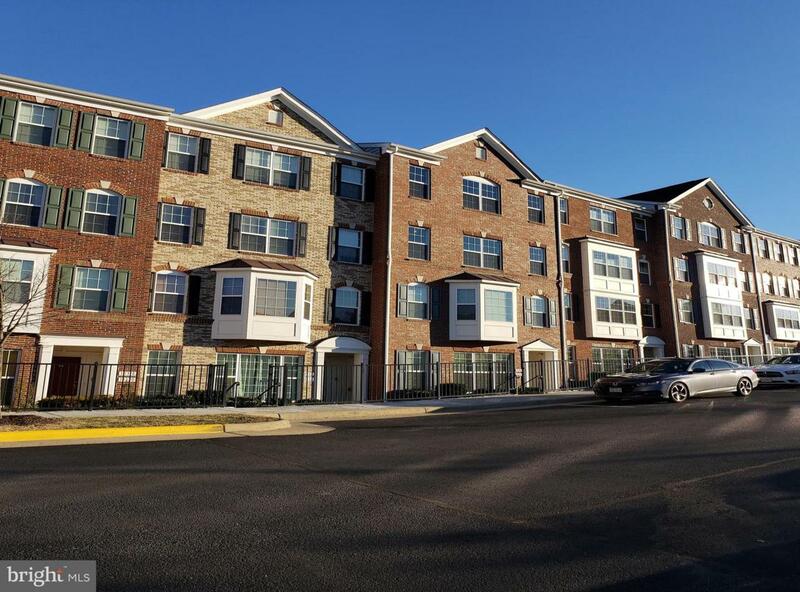 Short walk to Stonebridge Town Center with Wegmans, Starbucks, restaurants, shopping and more.